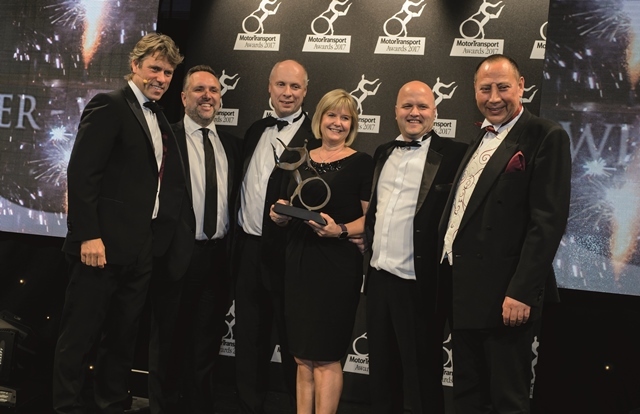 What effect will a low emission zone in Glasgow have on hauliers? 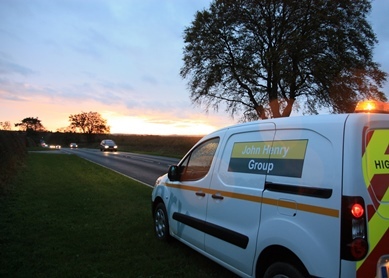 Infrastructure services provider John Henry Group has contracted out fleet provision and management of more than 500 CVs to Enterprise Flex-E-Rent. 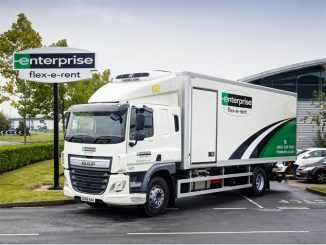 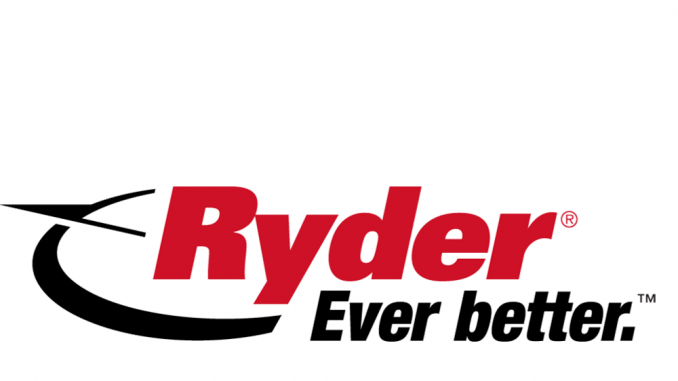 Enterprise Rent-A-Car UK is buying rival SHB Hire, a move with the potential to create one of the UK’s largest commercial vehicle (CV) rental companies. 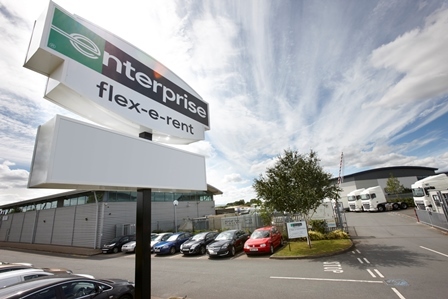 Commercial vehicle hire firm Burnt Tree has been integrated into Enterprise Flex-E-Rent– the UK commercial vehicle division of Enterprise Rent-A-Car – a year after it was bought by the business.